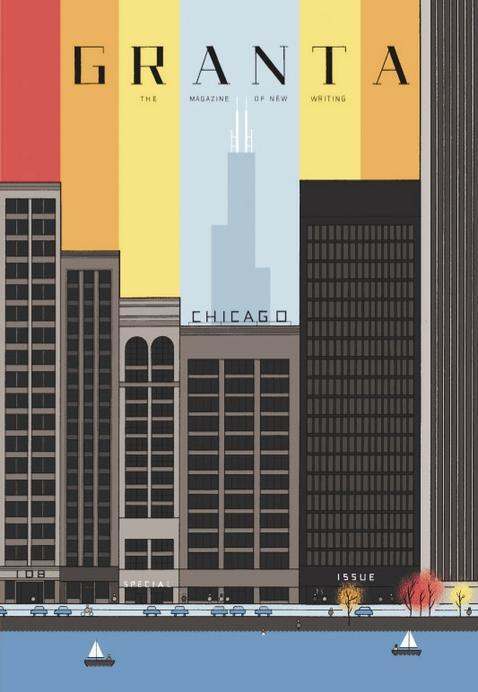 Chris Ware. Yet another reason why I should be in Chicago. For now I’ll settle for trying to bring him here. Somehow.